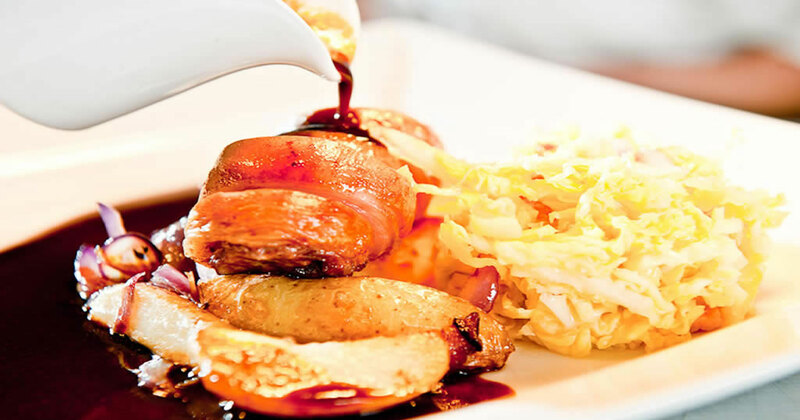 The Fairfield House Hotel's guests enjoy excellent cuisine and comfort in our atmospheric, award-winning Martin's Bar & Grill. 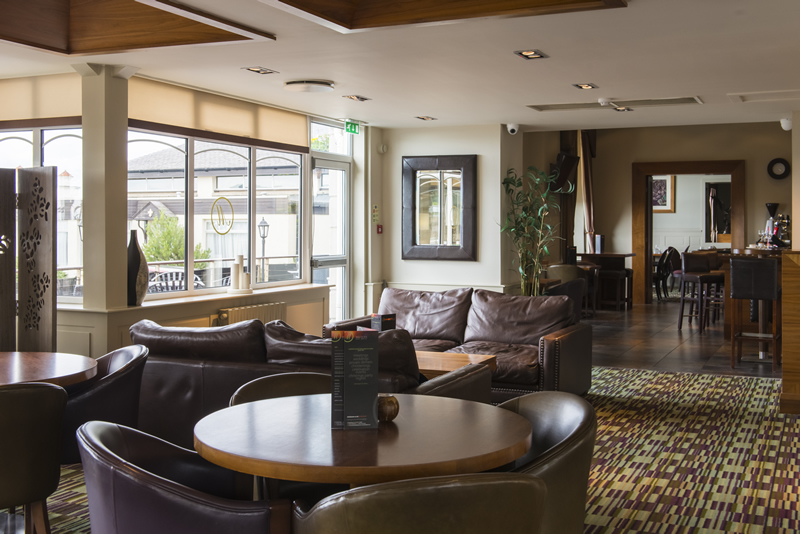 The restaurant, lounge, bar and decking area were transformed with a refurbishment and the hotel now boasts a modern and comfortable dining and relaxing area which is ideal for corporate, relaxed or formal dining. In the warmer months, al fresco dining and drinking is available on our terrace which has stunning sea views over to Arran. 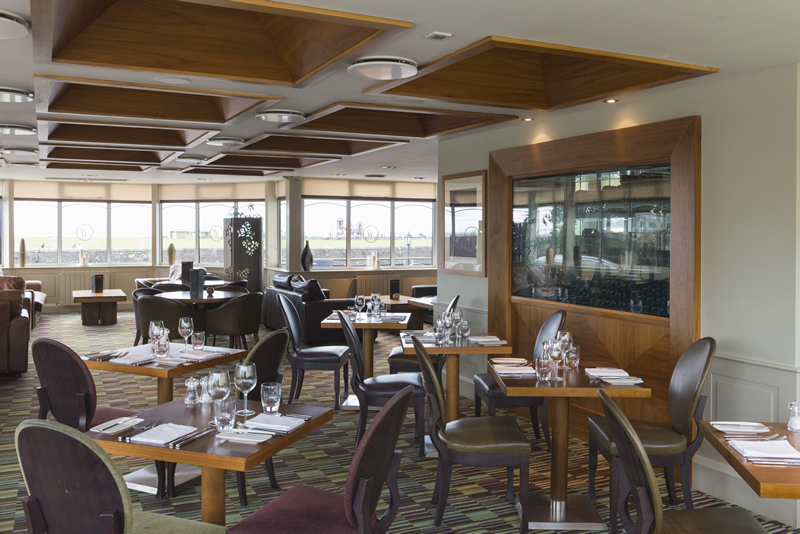 The ambience of the restaurant, bar and lounge areas are completed by artworks from Peter Howson and Frank McFadden. 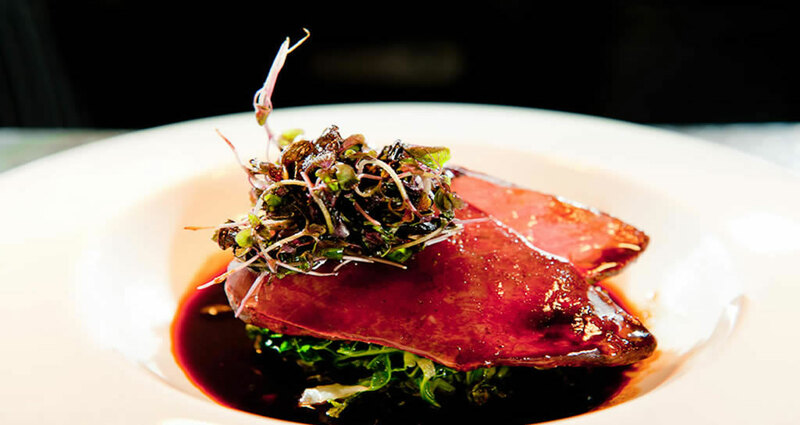 Our head chef, uses fresh local seasonal produce cooked in a traditional manner but with a modern theme. 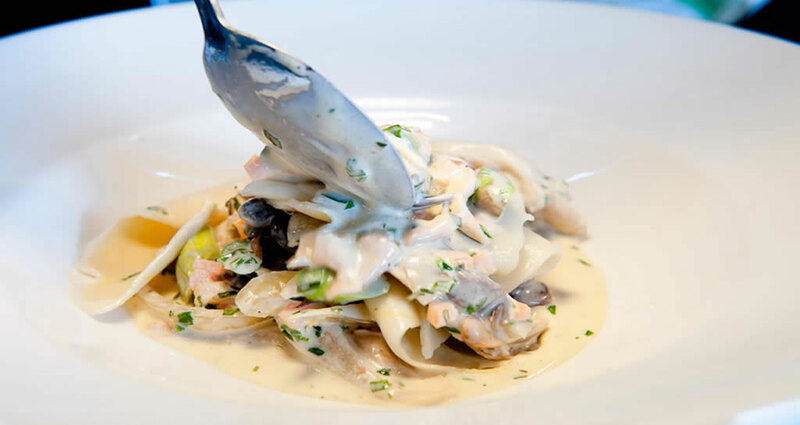 We also offer traditional favourites such as freshly caught Haddock and Triple Cooked Chips, Chefs Fairfield Tower Burger and a wide range of steaks. 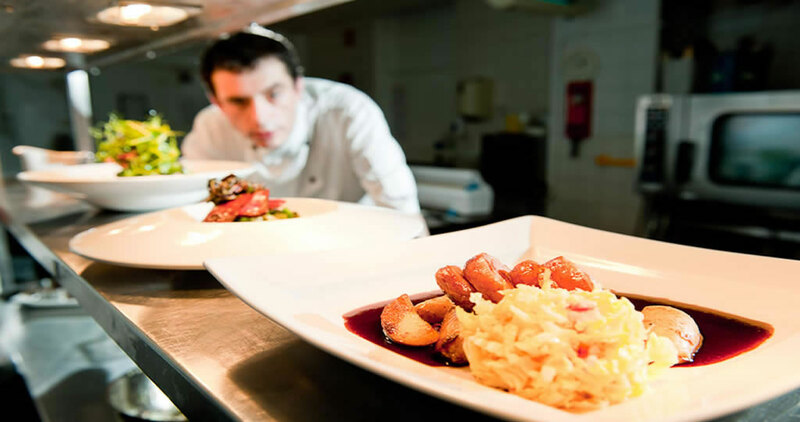 Fairfield House Hotel in Ayr has had AA Rosette awards for cuisine for a number of years now and we are proud to maintain these high standards. In the past our Head Chef won a Gold Medaille D`Or for culinary excellence at the Scottish Hotel awards and silver Medaille d`Argent along with the Hotel winning the Regional Hotel of the Year for Service Excellence. The hotel and its staff continue to win various awards each and every year. 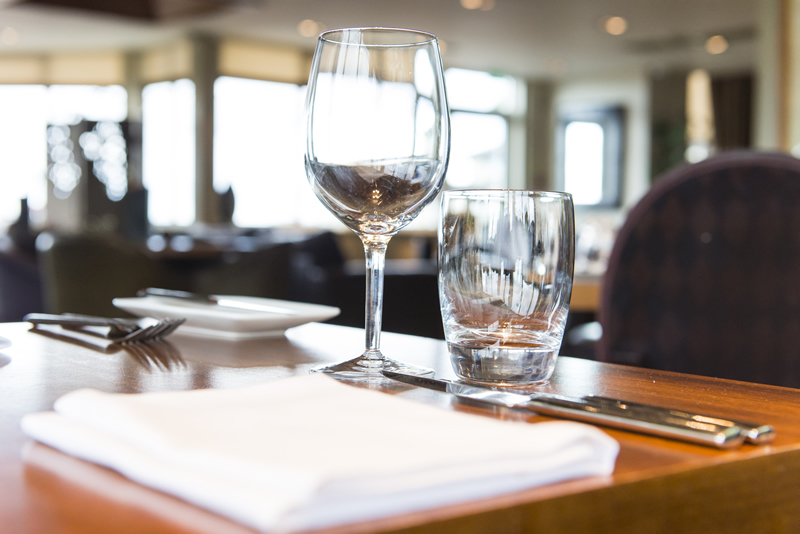 We would advise that you book your table as early as possible in the restaurant as it does tend to become fully booked, especially at weekends. Please note that the menu is a sample, and is subject to change.